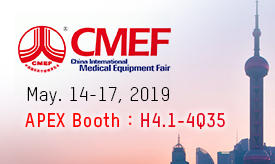 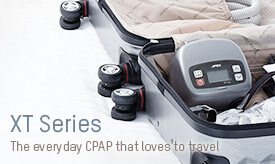 Apex Medical Wizard 220 Chosen for the Top 6 CPAP Masks of 2017 by Ezvid Wiki! 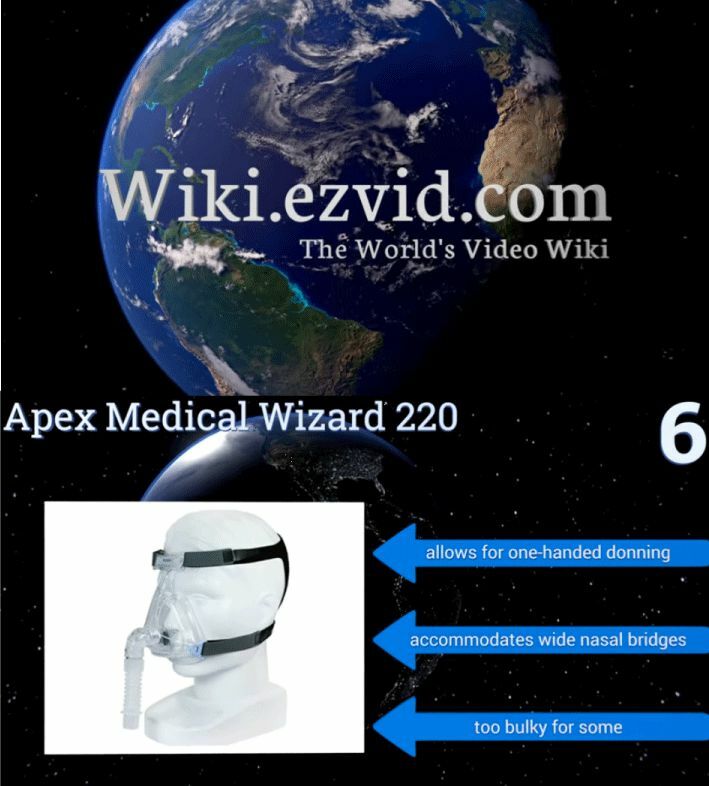 Apex Medical Wizard 220 has achieved a rank of #6 in Ezvid Wiki of 2017's best CPAP masks. 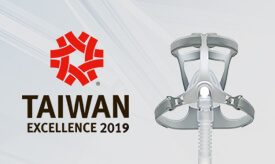 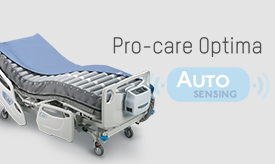 Compiled with twenty hours of research, this video wiki guide, newly published in this health category, is a broad-ranging, impartial assessment of CPAP mask options available to consumers in the United States.